Popcon Store #1 NM- KEY BOOK!! FIRST APPEARANCE OF KNULL ON COVER!! First Appearance of Knull(unnamed)!! 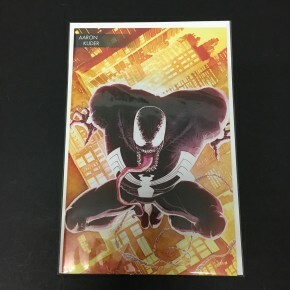 Aaron Kuder Exclusive Variant!! 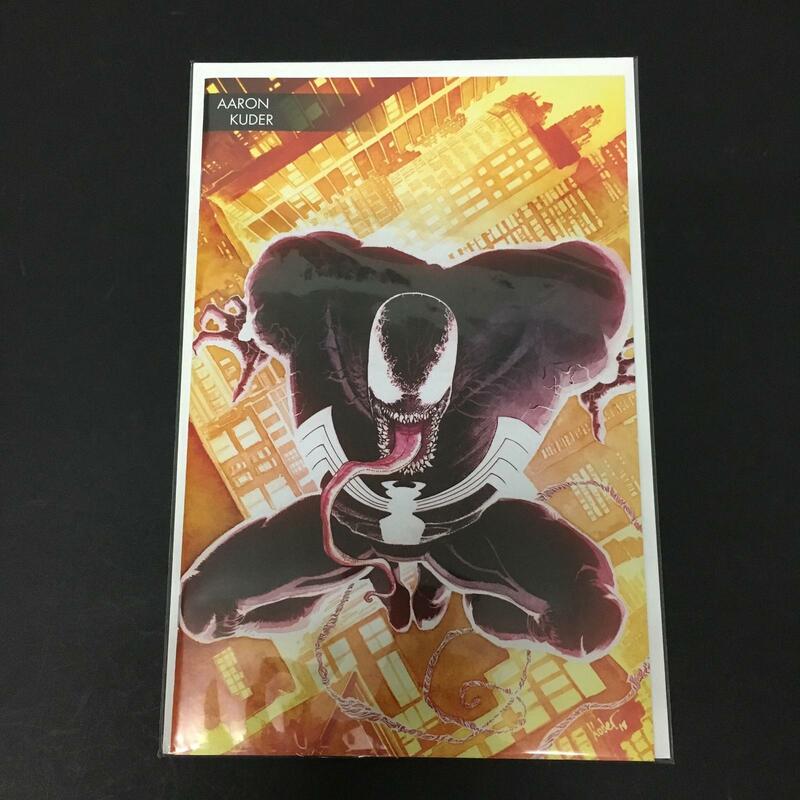 Venom #1 NM- KEY BOOK!! FIRST APPEARANCE OF KNULL ON COVER!! First Appearance of Knull(unnamed)!! Aaron Kuder Exclusive Variant! !